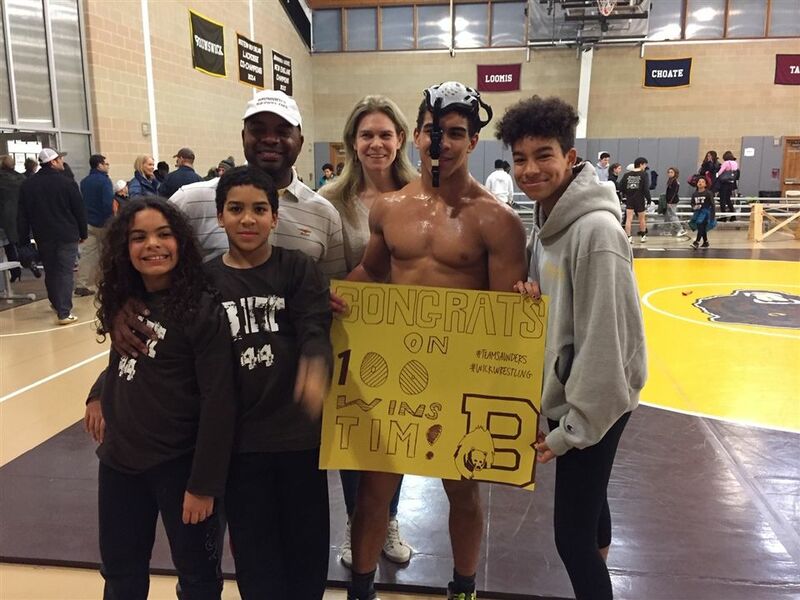 Four Bruins won their weight classes, including Tim Saunders taking the title at 195 pounds. Saunders picked up three pin-fall wins to reach the finals and finished with a 10-4 victory in the championship round. Joining Saunders atop the podium were Nick Bell (145), Luca Errico (138), Chris Perry (132), as Nick Villis (220) and Kyle Pagnani (101) finished second. 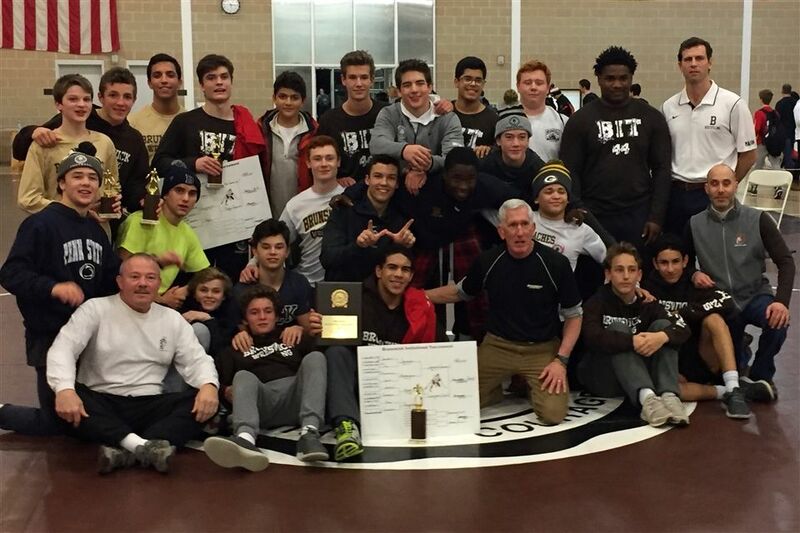 As a team, the Bruins led the tournament with six finalists, 11 top-four finishers, 34 team wins and 17 pins.